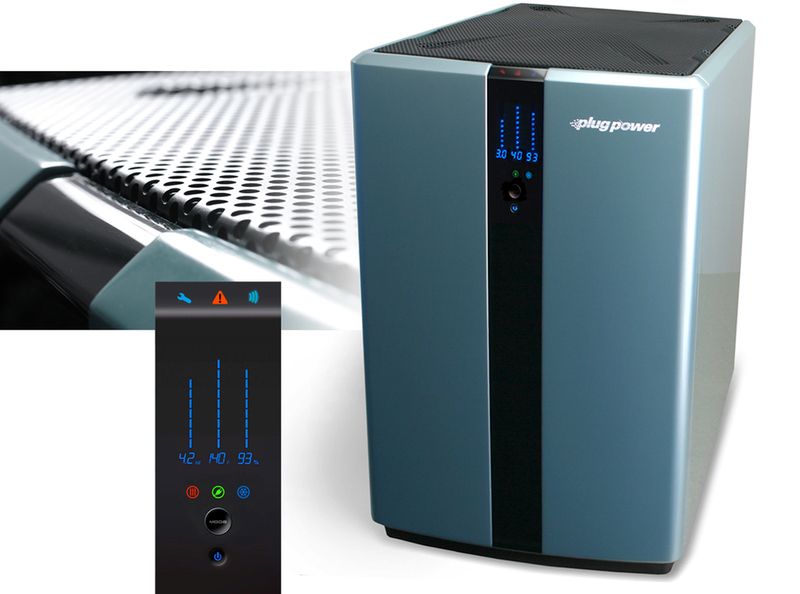 PlugPower FCHA — Brownlie Design, Inc.
Plug Power’s High Temperature Fuel Cell Heating Appliance was designed to introduce fuel cell technology to the domestic market. 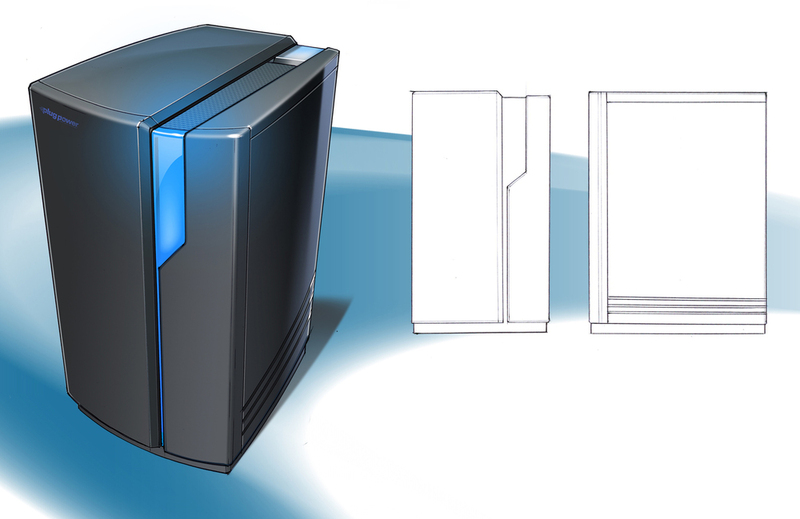 Brownlie Design was responsible for the development of the enclosure and user interface from concept design through pre-production prototyping. The interface uses icons developed to easily communicate critical system functions to the homeowner. 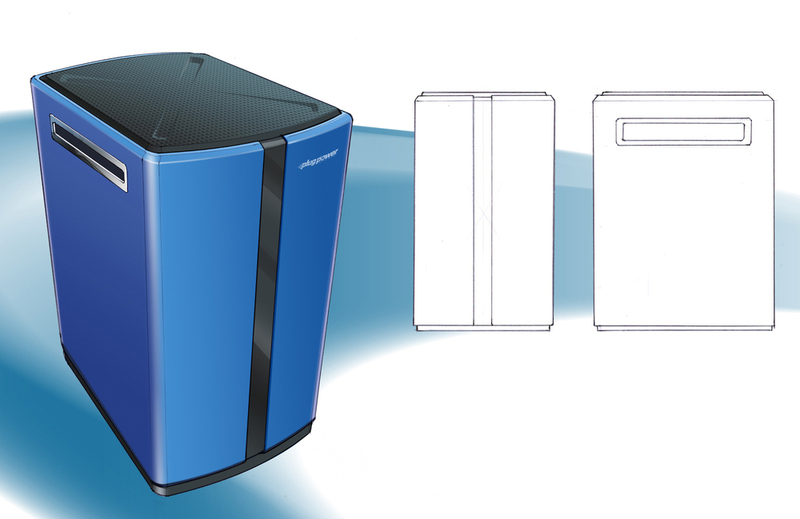 The fully functional unit was introduced at Germany’s 2008 Hannover Fair, Europe’s premier green technology showplace. The FCHA generated a lot of interest, launching the product into stage two of limited production for the early adopter market. 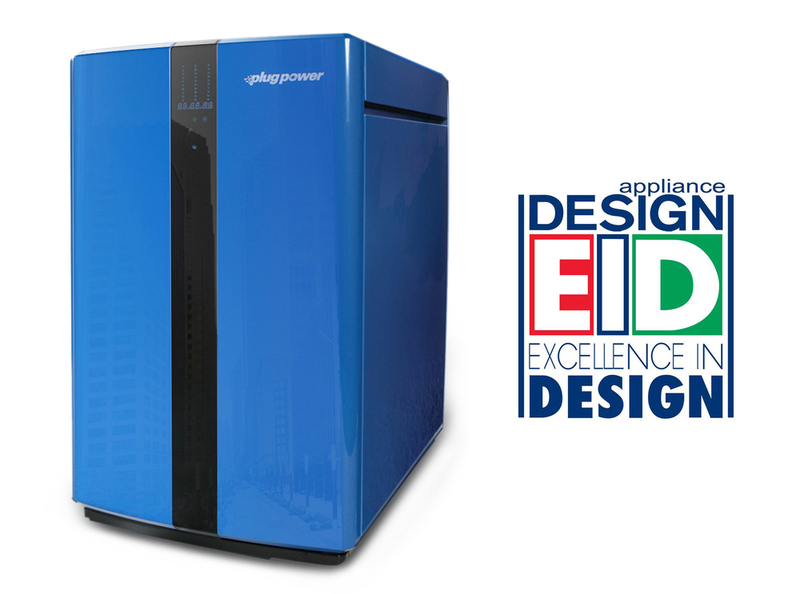 The design has been very well received and was awarded a Silver Medal in Appliance Design magazine’s Excellence In Design awards competition.